Today's post is going to be some dangerously addictive yeasted pancakes, yes i accidently crossed these Mofogasy which means Mala gasy bread from Madagascar cuisine. 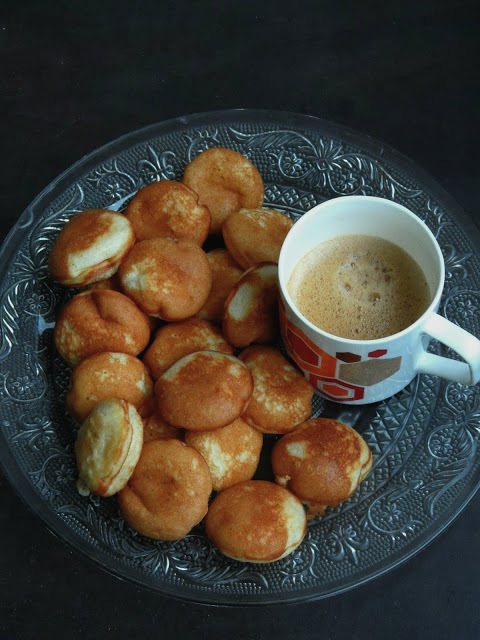 These tiny puffy pancakes are most known breakfast of Madagascar island. These pancakes are often eaten for breakfast with coffee as..